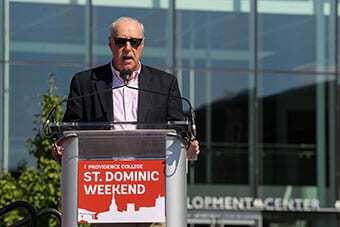 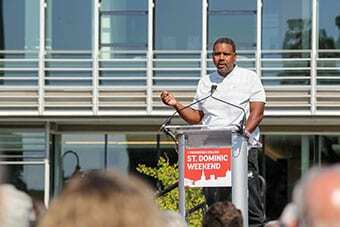 Dedicated in September 2018, the Ruane Friar Development Center is a two-story addition to Alumni Hall. 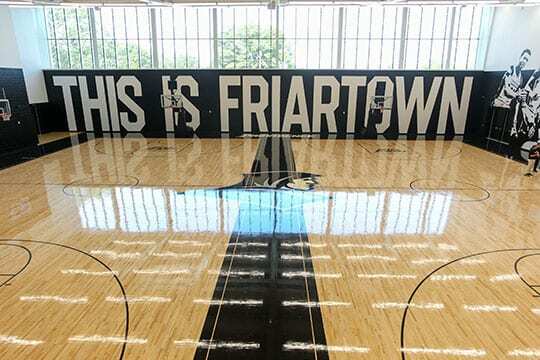 It features two new practice courts for men’s basketball with associated locker room and strength training space. 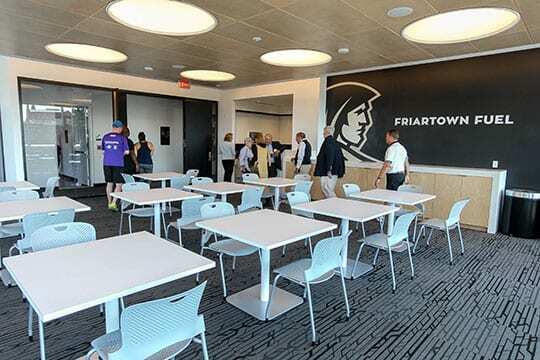 Additionally, the Ruane Friar Development Center houses athletics department office space and an expanded Canavan Sports Medicine Center than now includes an Innovation Lab stocked with the latest in equipment designed to help student-athletes perform at the highest levels. 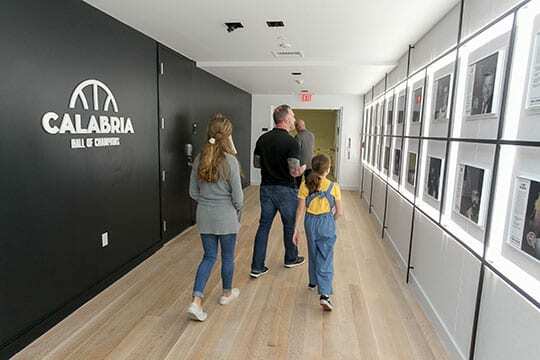 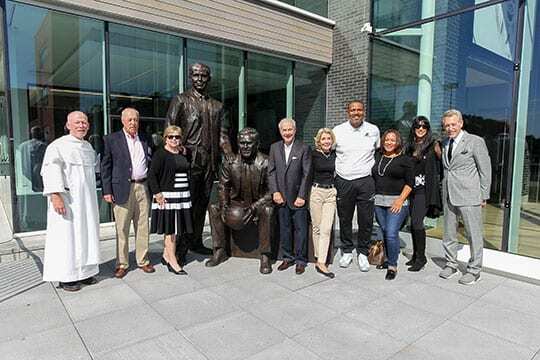 The Calabria Hall of champions highlights the storied history of Friar men’s basketball. 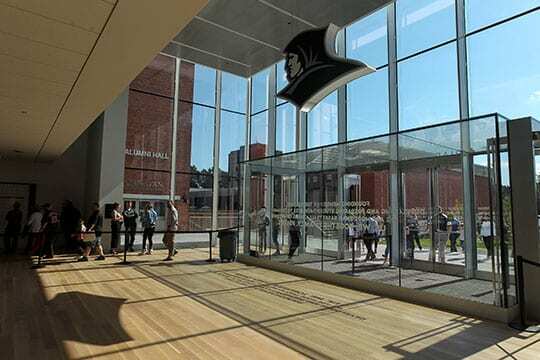 A second phase will include significant renovations to Slavin Center, including the creation of a new Center for Career Education and Human Development and an expansion of ’64 Hall, one of the College’s primary on-campus event facilities.